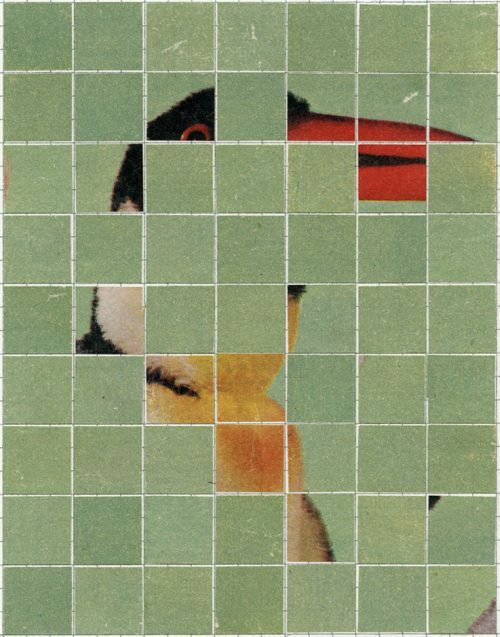 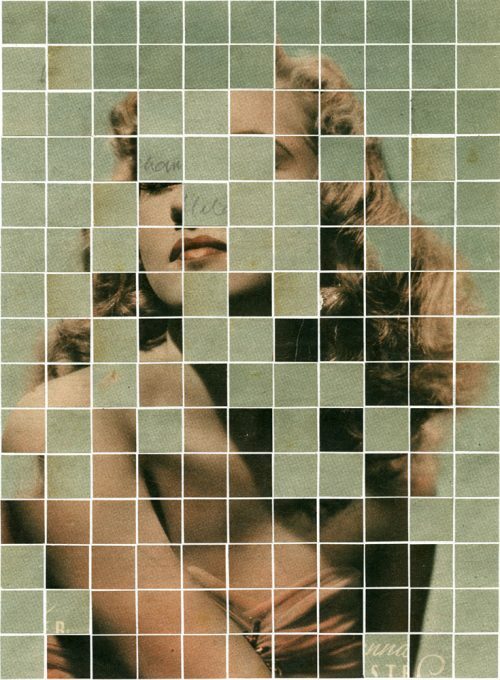 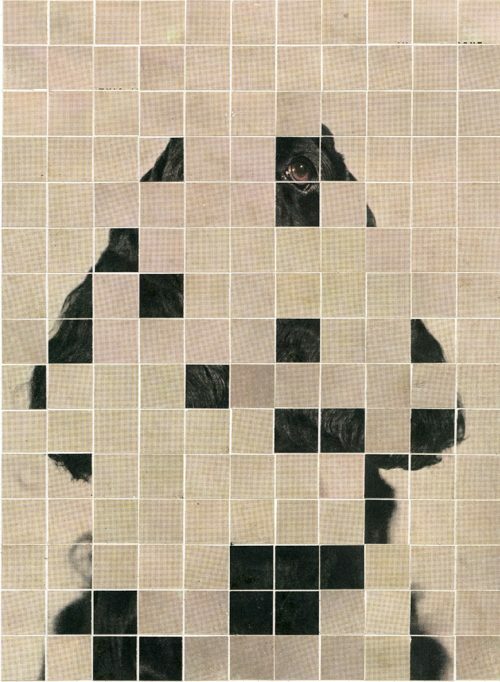 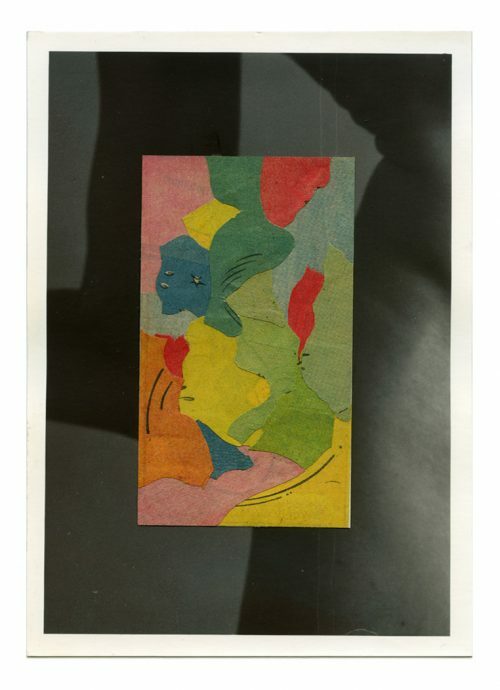 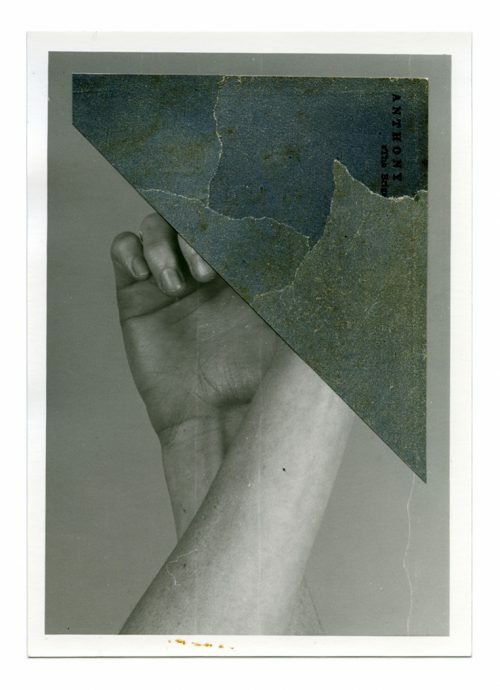 Anthony Gerace [@anthonywgerace] is a Canadian artist residing in London. 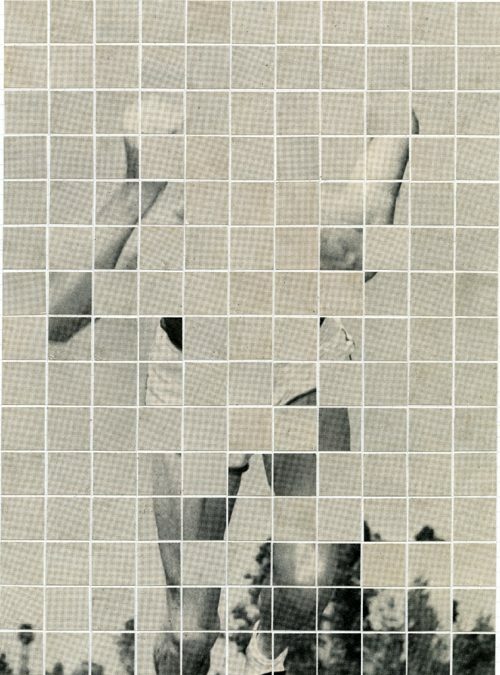 His work is primarily concerned with the effect of time on objects and images. 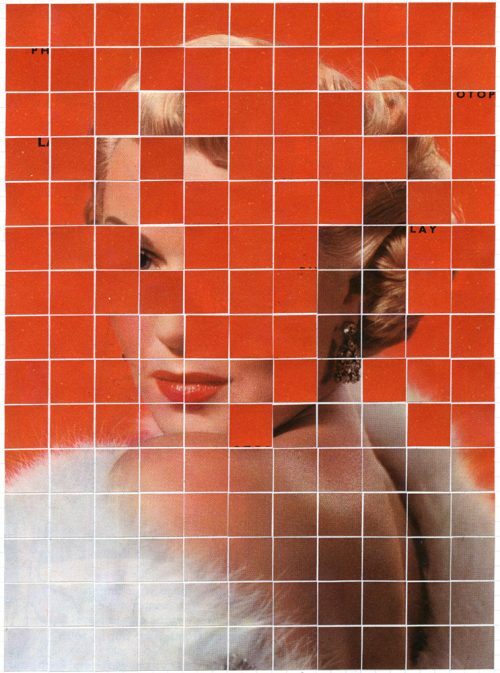 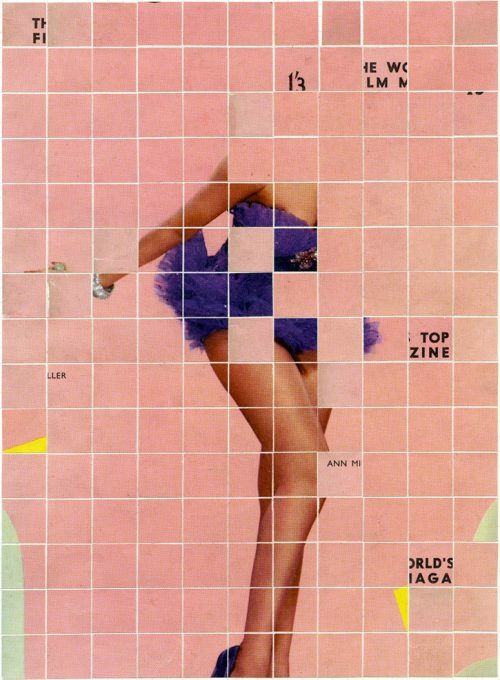 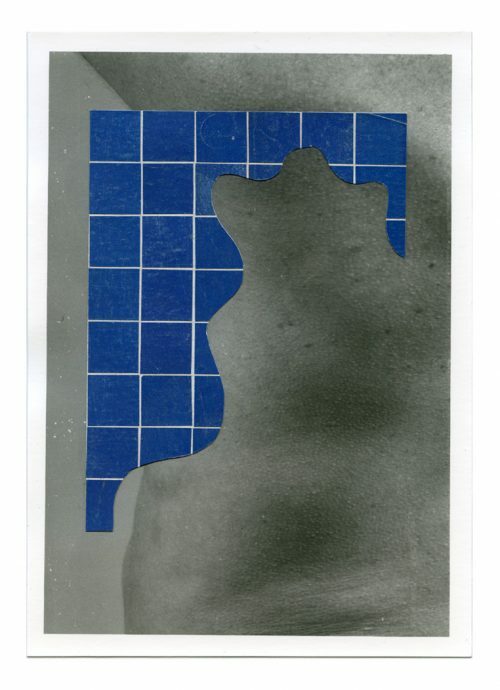 “Collage is, traditionally, a medium resistant to systems. 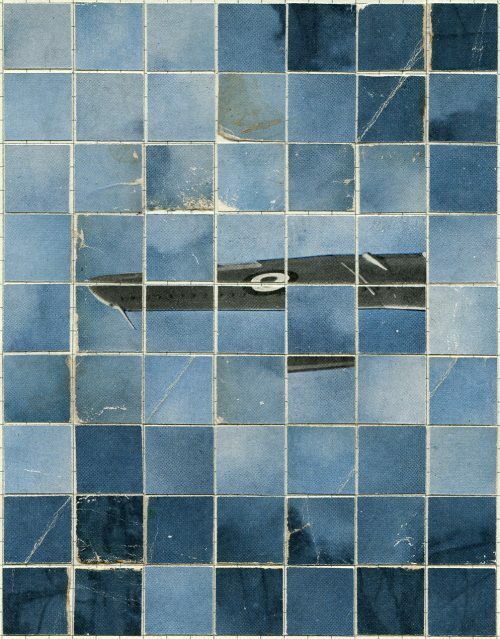 The overarching conceit of the form, that of taking images of the past and reconfiguring them into new artworks, seems counter to the idea of seriality, either mathematical or geometric or aesthetic or conceptual, and impossible to systematise. 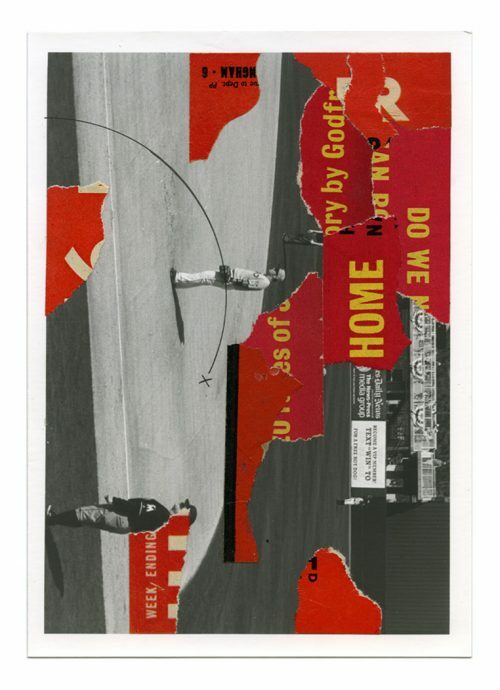 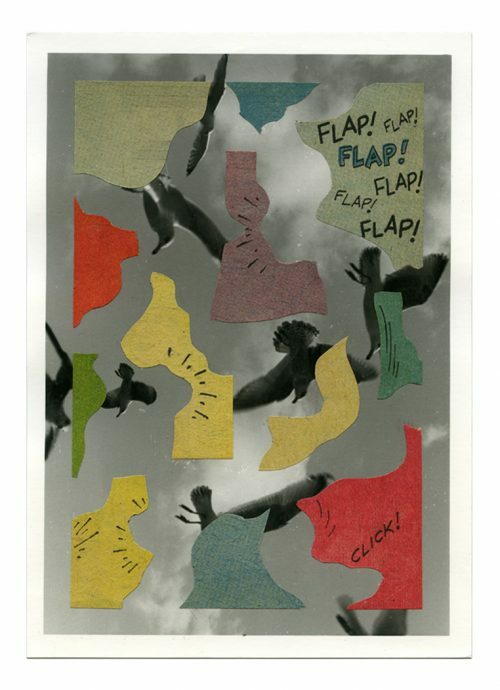 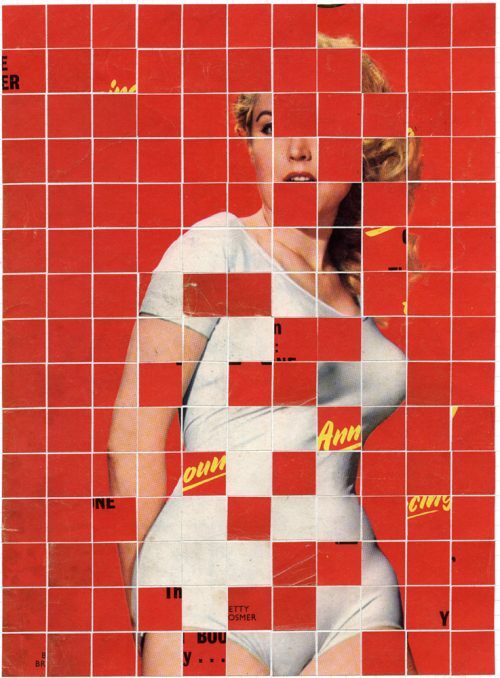 Below we offer a selection of Anthony’s unique collage works. 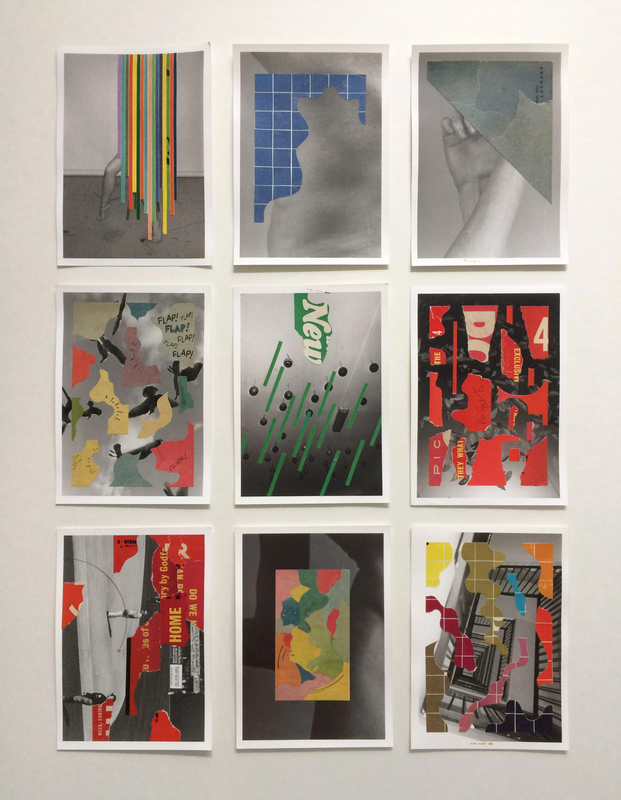 Prices range from £500 – £1,000 before framing.